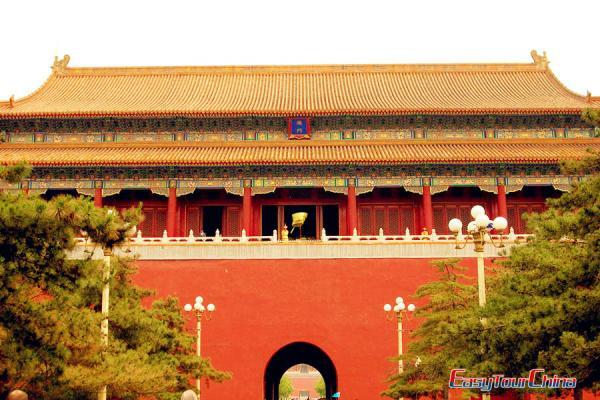 Through this tour, you will first have an overall exploration in the amazing highlights in Beijing, and then fly to Guilin to enjoy the world-reputed amazing natural landscapes. 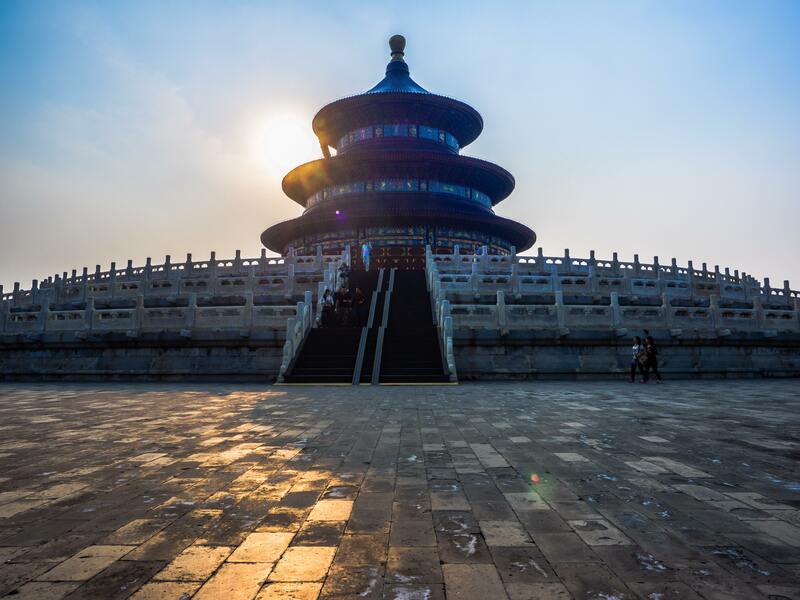 The highlights including Temple of Heaven, Tiananmen Square, Forbidden City, Mutianyu Great Wall, Hutong, Reed Flute Cave, Elephant Hill, Li River... And you will have a chance to enjoy a Peking duck dinner. Get up early today and take morning flight to Guilin. 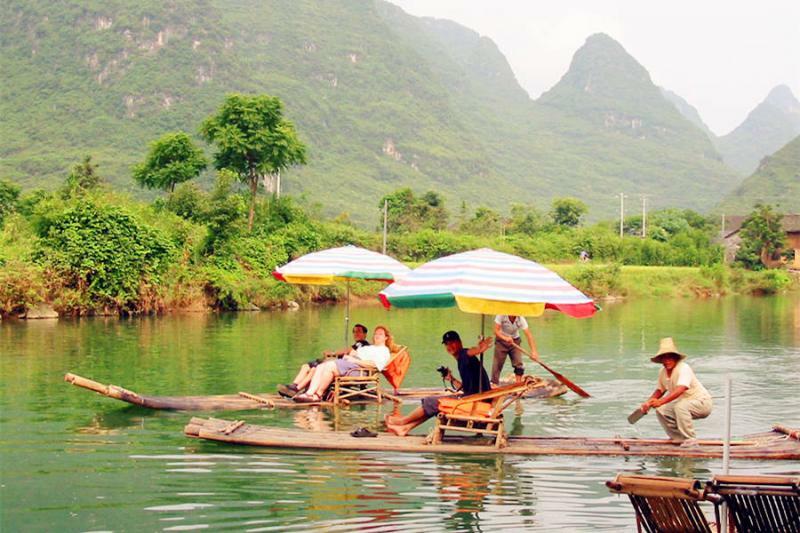 Upon Arriving at Guilin, be met and transferred to your hotel with private vehicle & tour guide. 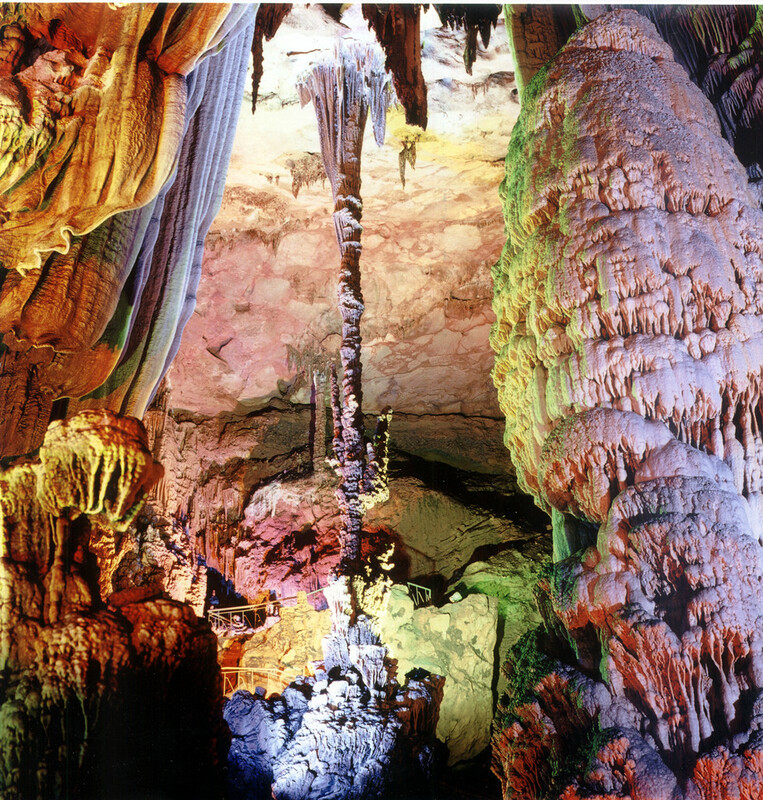 Then have private city tours to the Reed Flute Cave and Elephant Hill. 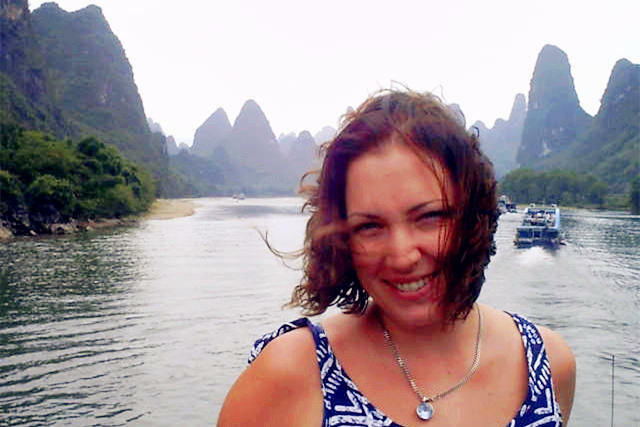 After breakfast, you will start today's Li River Cruise to Yangshuo with lunch on board. You will disembark at the old town Yangshuo. 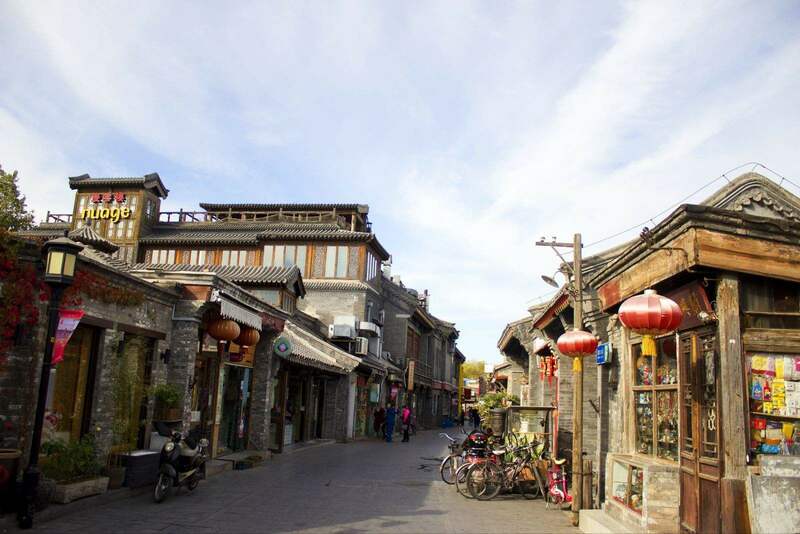 If time permit, you can explore the old town's lovely attractions. 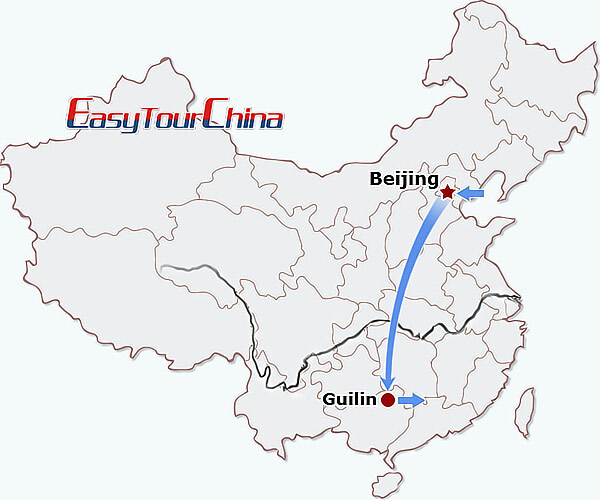 Late in the afternoon, you will be transferred to Guilin airport for your flight to next destination.